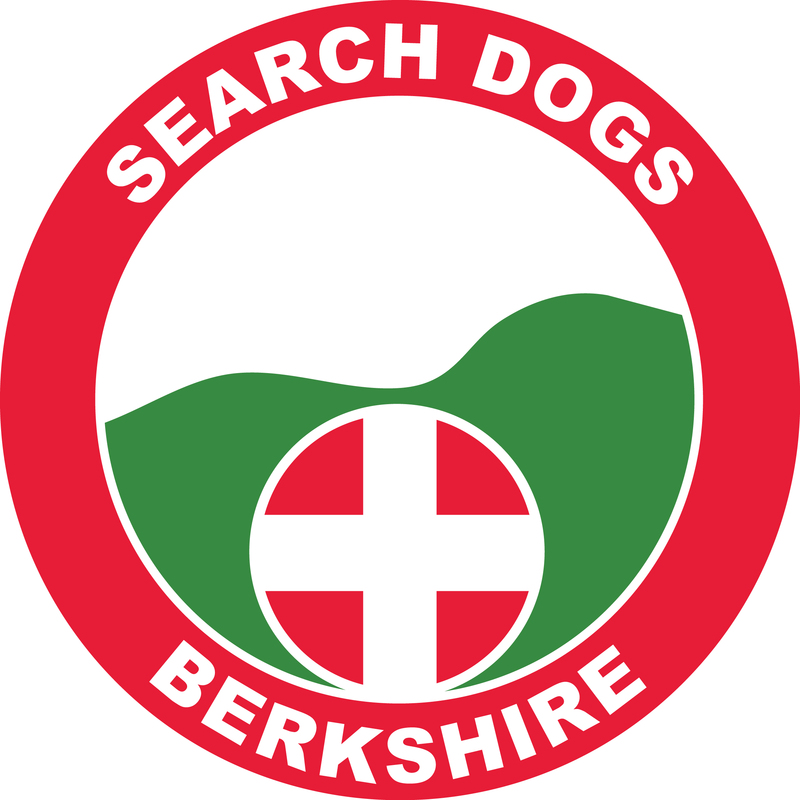 Call to assist Berkshire Lowland Search & Rescue (SEBEV) to search for a Missing Male in the Berkshire area. Call to assist Oxfordshire Search & Rescue to search for a Missing Male in the Oxfordshire area. Call to assist Oxfordshire Search & Rescue to search for a Missing Female in the Oxfordshire area. Call to assist Berkshire Lowland Search & Rescue (SEBEV) to search for a Missing Male in the Oxfordshire area. Call to assist Wiltshire Search & Rescue to search for a Missing Male in the Wiltshire area. Call to assist Berkshire Lowland Search & Rescue (SEBEV) to search for a Missing Female in the Berkshire area. Call to assist Midshires Search & Rescue to search for a Missing Male in the Hertfordshire area. Call to assist Surrey Search & Rescue to search for a Missing Male in the Surrey area. Call to assist Surrey Search & Rescue to search for a Missing Person in the Surrey area. Call to assist Wiltshire Search & Rescue to search for a Missing Female in the Wiltshire area. Call to assist Surrey Search & Rescue to search for a Missing Female in the Surrey area.